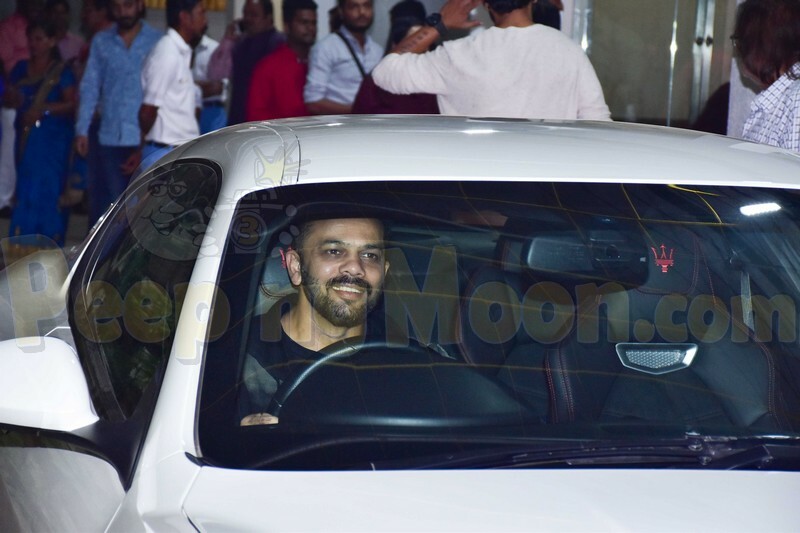 Rohit Shetty’s recently released blockbuster Simmba featuring Ranveer Singh and Sara Ali Khan is doing excellently well at the box office and has grossed more than 120 crores in just 4 days of its release. 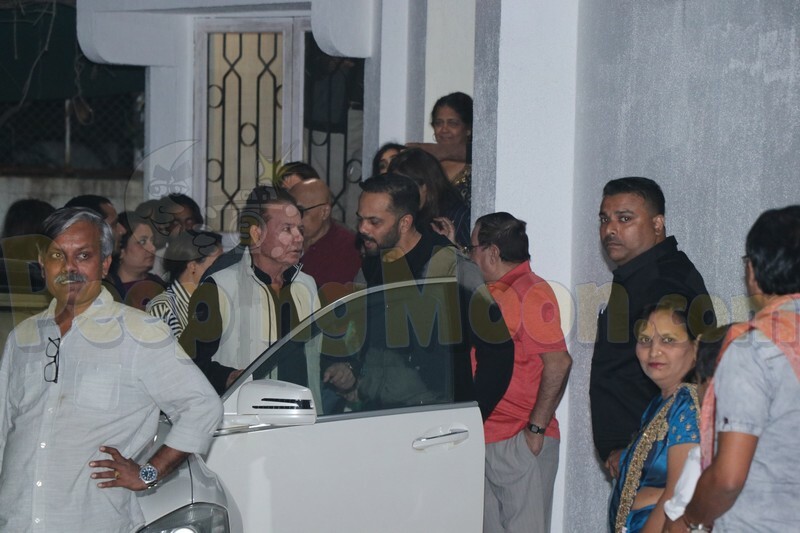 Rohit hosted a special screening of his film last night and several veteran actors graced it. 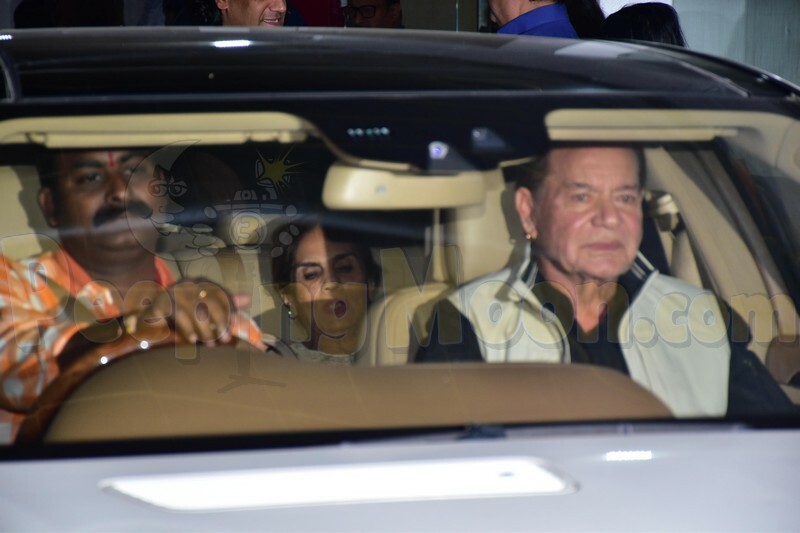 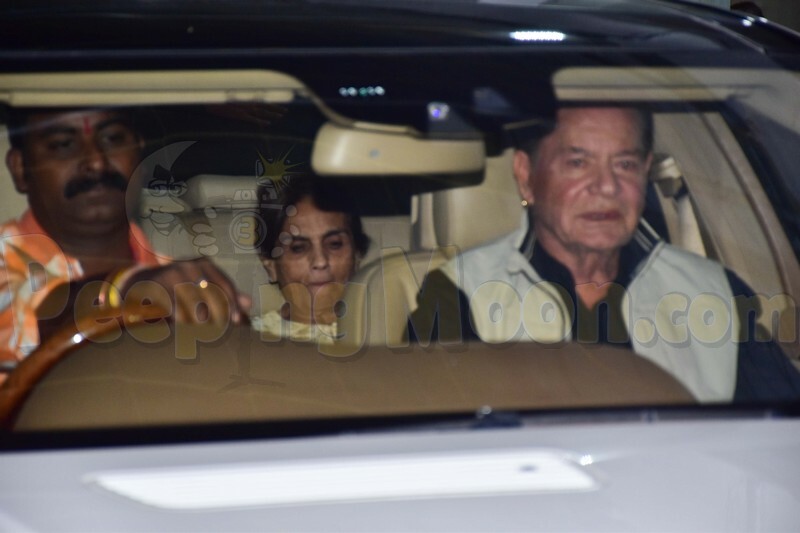 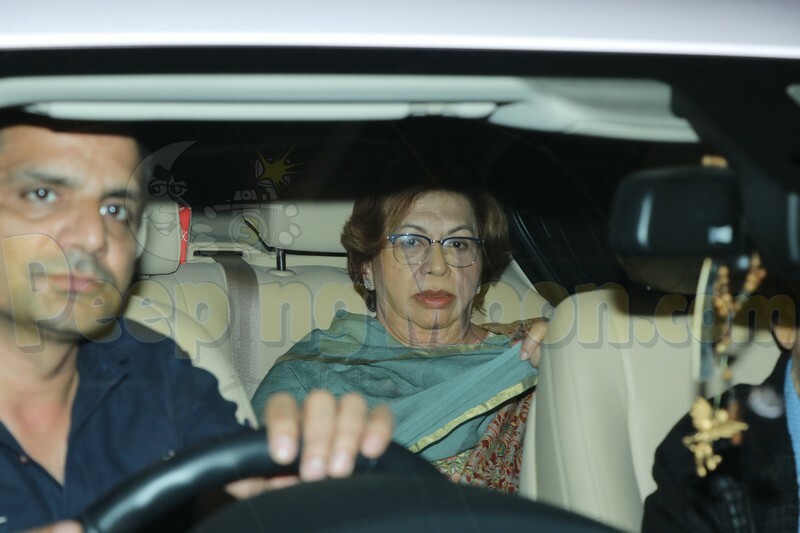 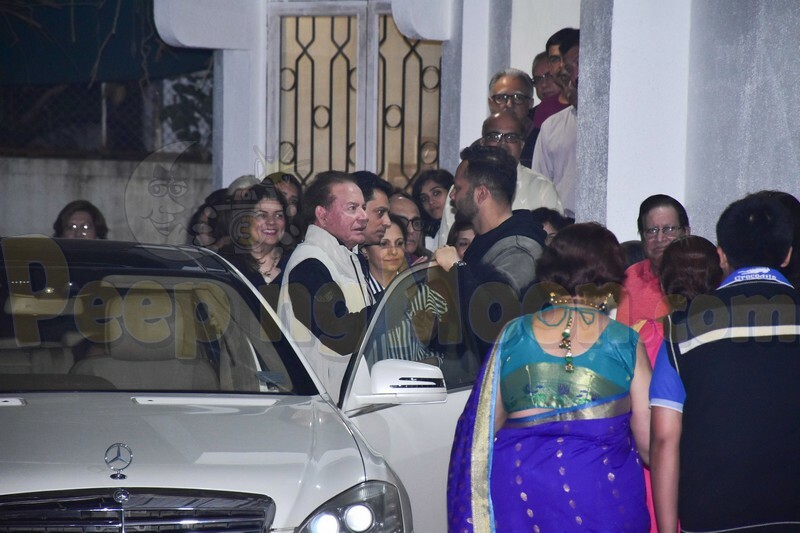 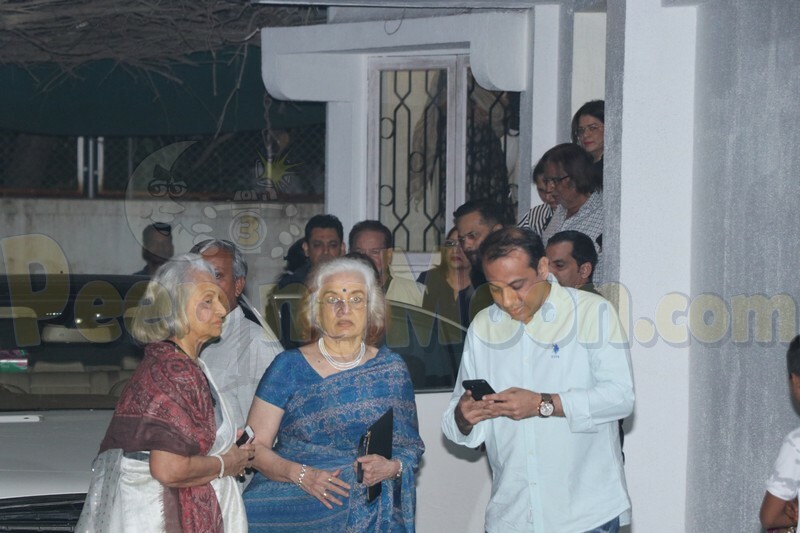 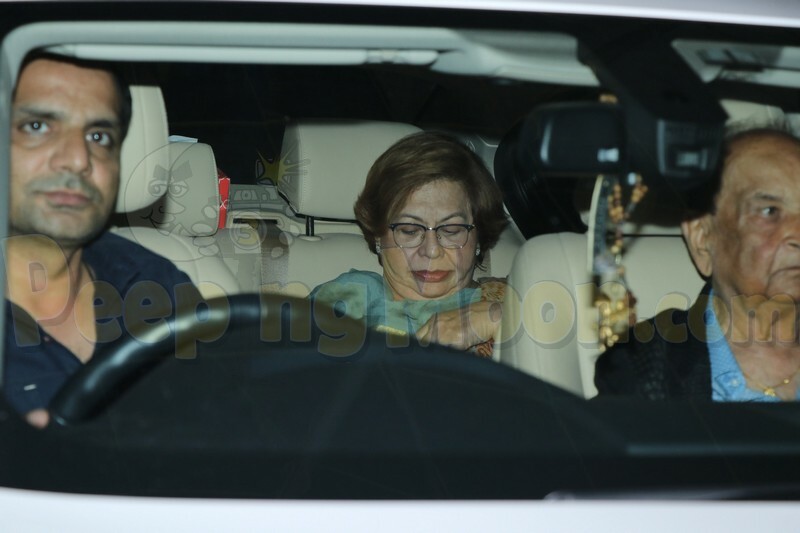 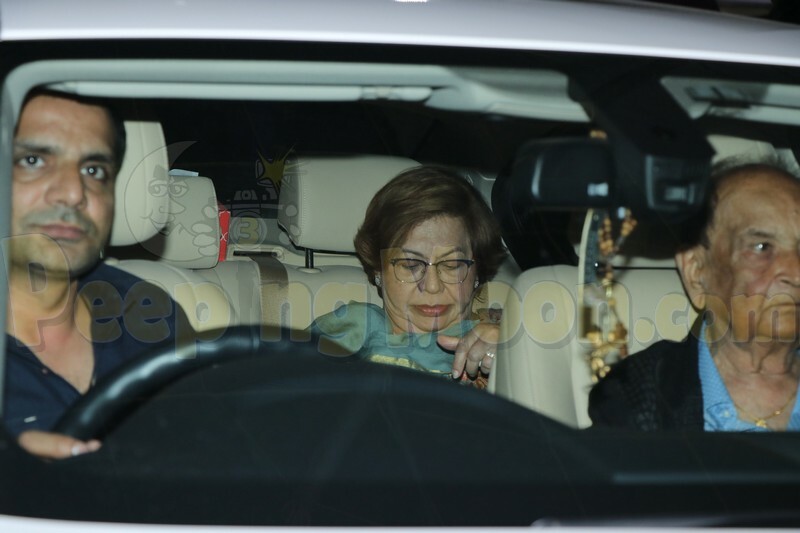 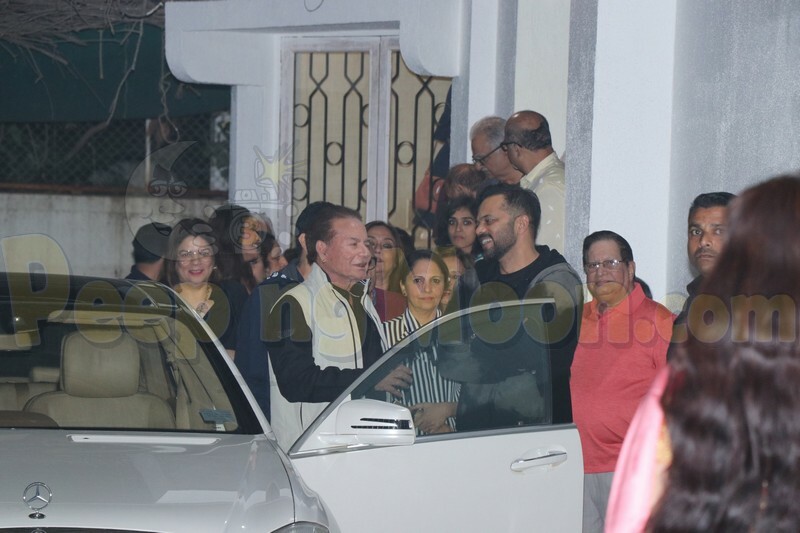 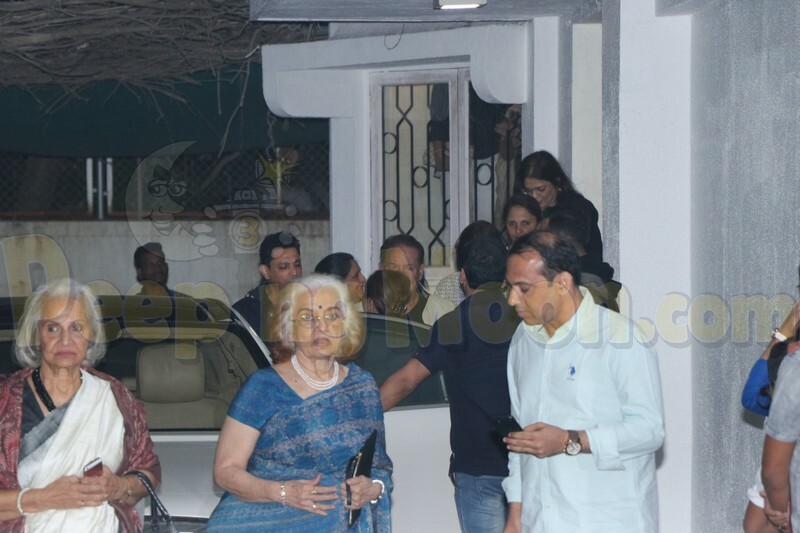 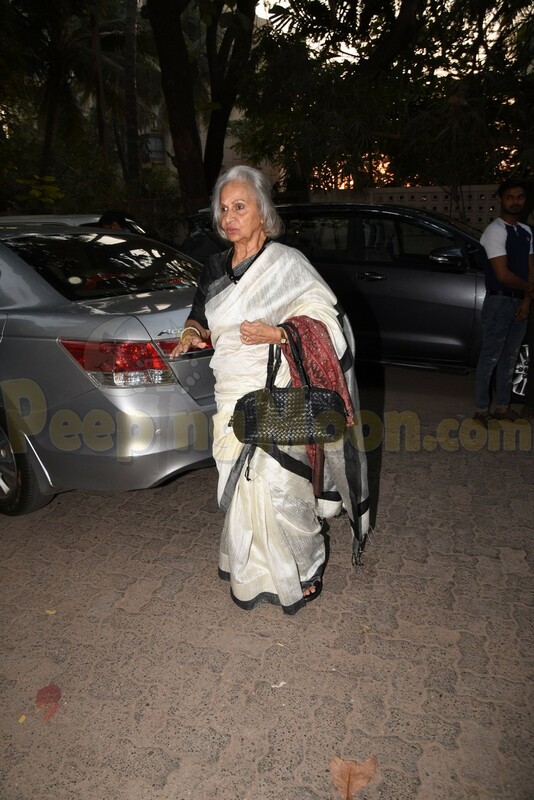 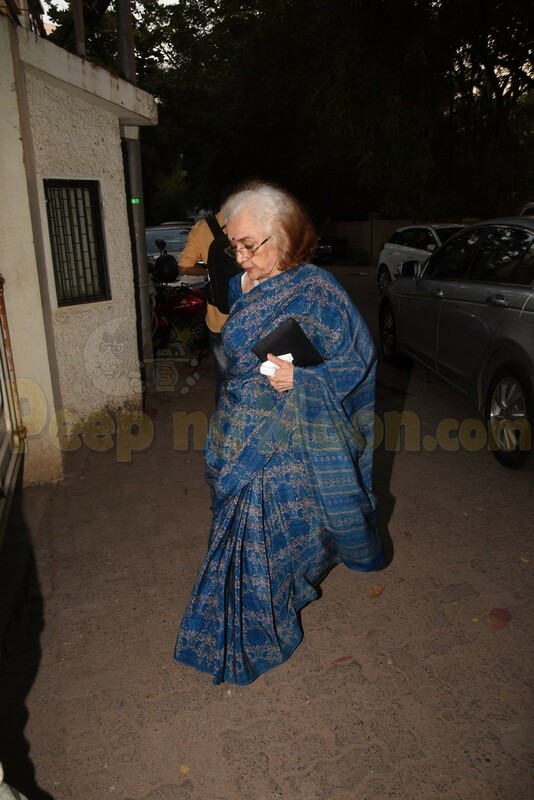 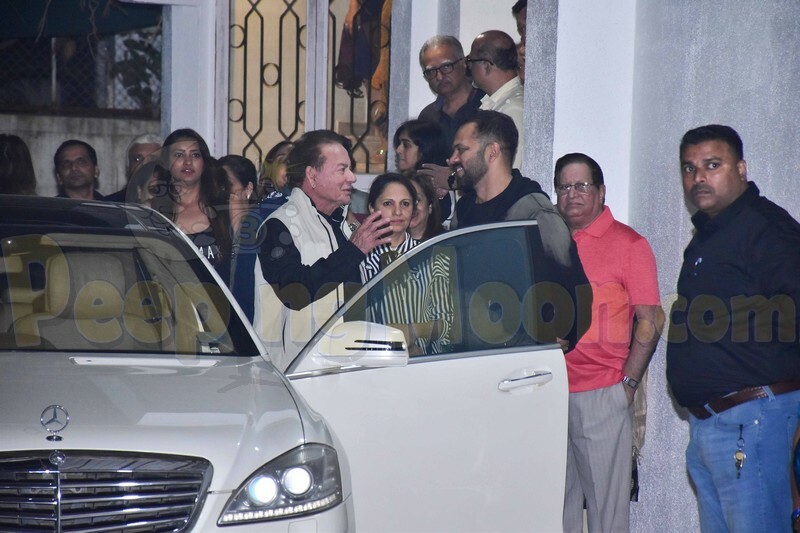 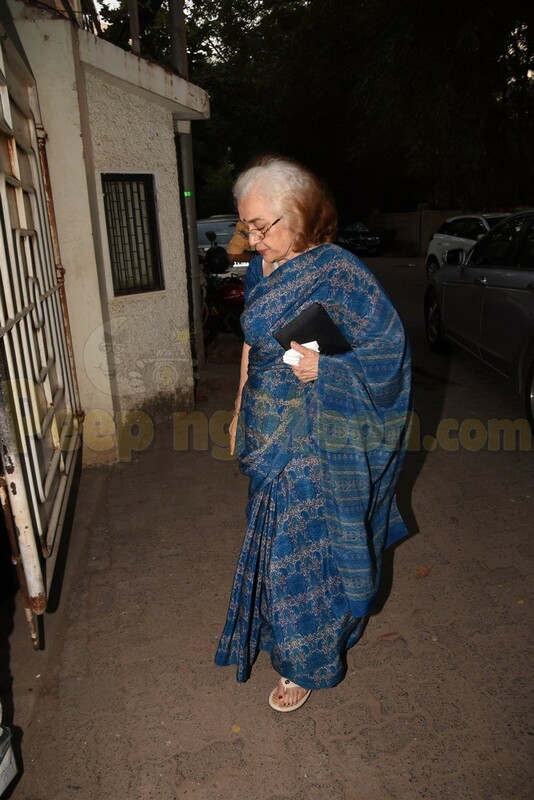 In appearance were Salim Khan, Salma Khan, Helen, Asha Parekh and Waheeda Rehman as they arrived to watch Simmba. 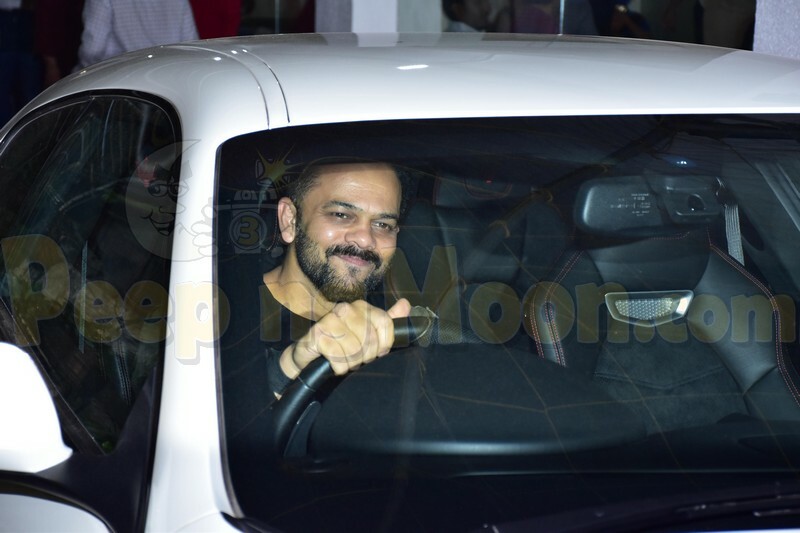 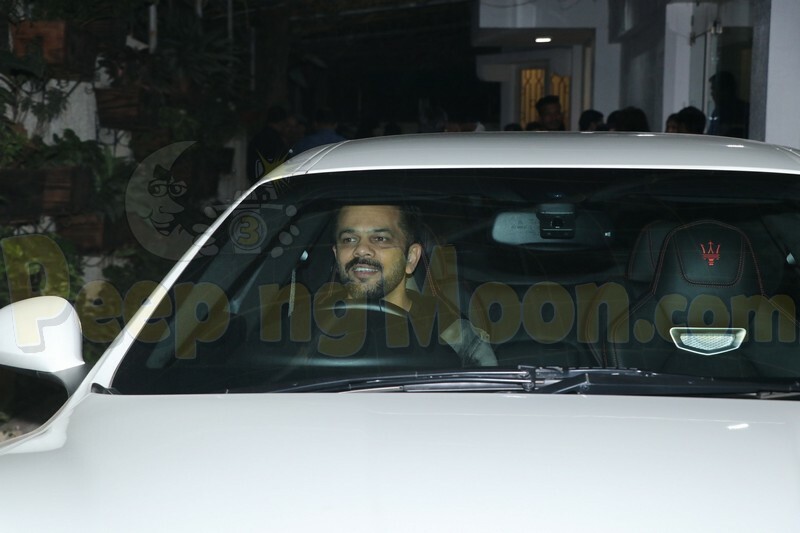 Rohit was all smiles as he arrived at the screening of his superhit film. 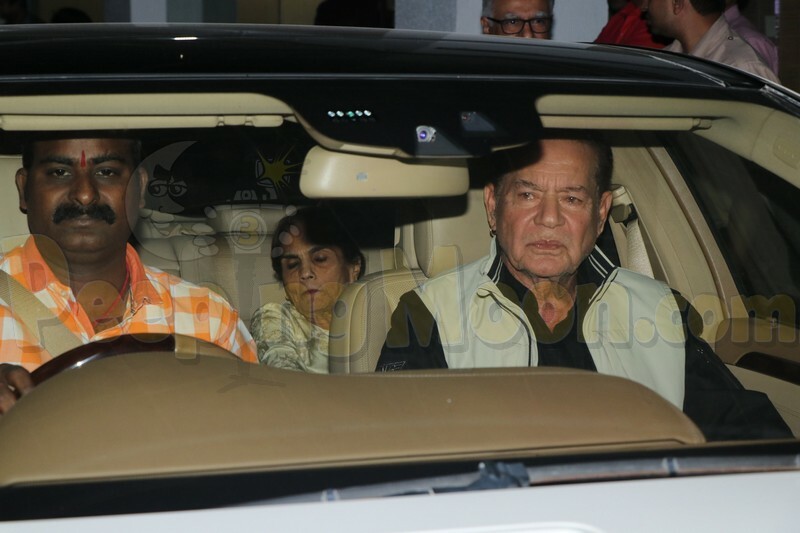 Salim Khan arrived with wife Salma Ji to watch the film. 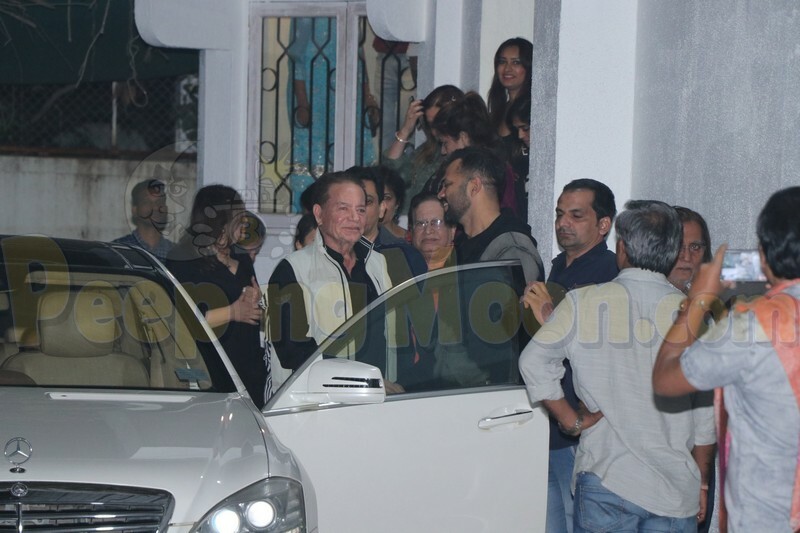 He was then seen chatting cheerfully with filmmaker Rohit after watching the film. 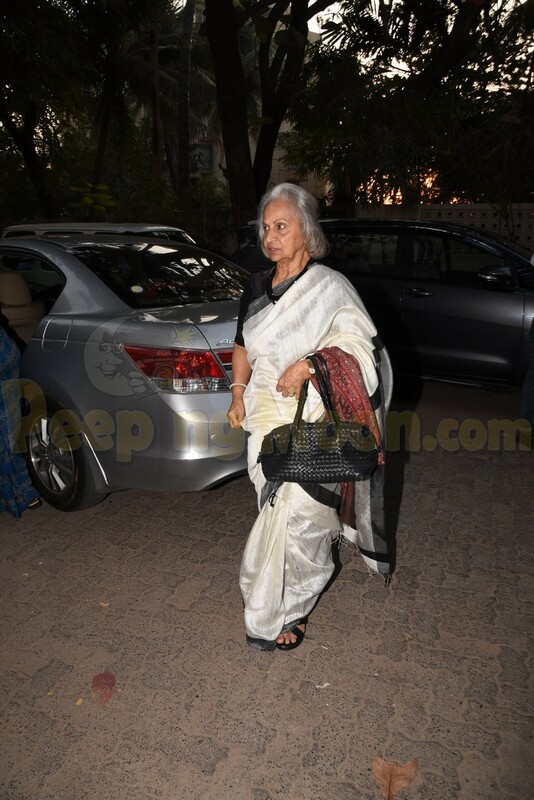 Helen, Asha and Wahida also attended the special screening.